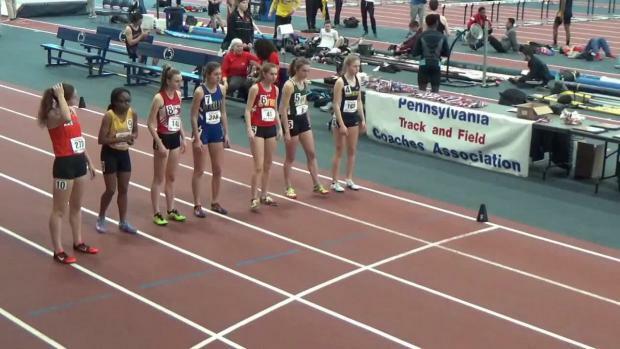 Friends Central (Pa.) High's Gabrielle Wilkinson, running for a Philadelphia-based track club, was out for a big performance at the AAU Junior Olympics in 2016. 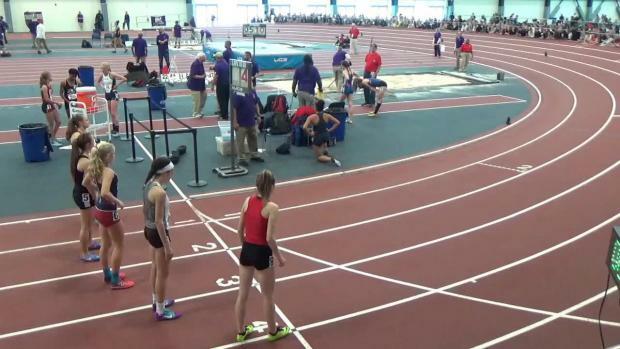 Wilkinson took out the pace in the girls 17-18 division 1500m from the gun and never let up, closing in a 70-second last lap to post a meet record of 4:25.04. 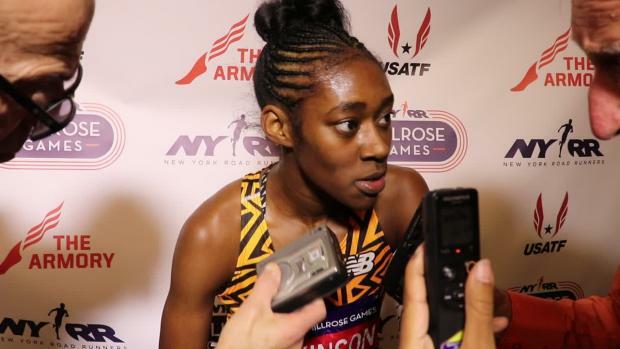 She surpassed a record that held for 24 years, eclipsing Becki Well's 4:28.95 effort in 1992. 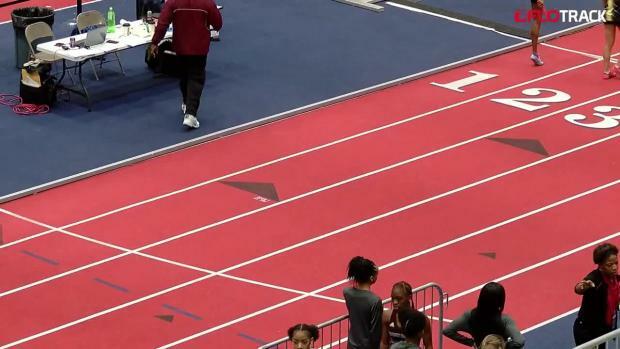 For more on AAU Junior Olympic coverage, stay locked on MileSplit and visit the meet page here. 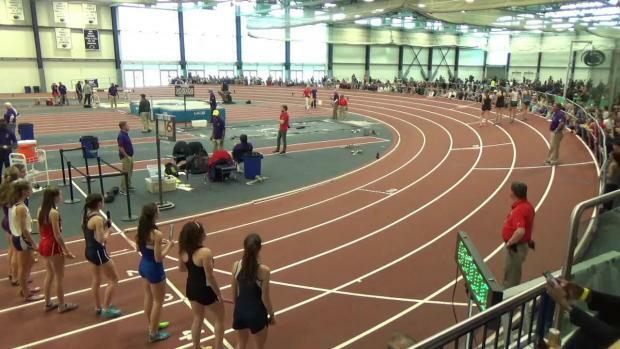 We are streaming the national championship LIVE on FloTrack from July 27-August 5 in Des Moines, Iowa.